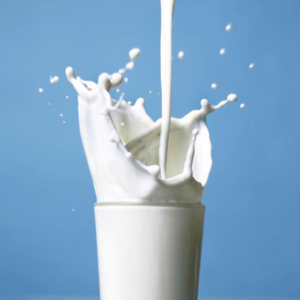 Drinking milk is good for the health because milk contains important nutrients which are beneficial. However, apart from its health benefits, milk also serves as a beauty ingredient as well. It hydrates and replenishes the skin making it glowing and radiant. Exfoliation is the removal of the oldest dead skin cells on the skin. Exfoliation is done for not just the face, but it is necessary for the body. 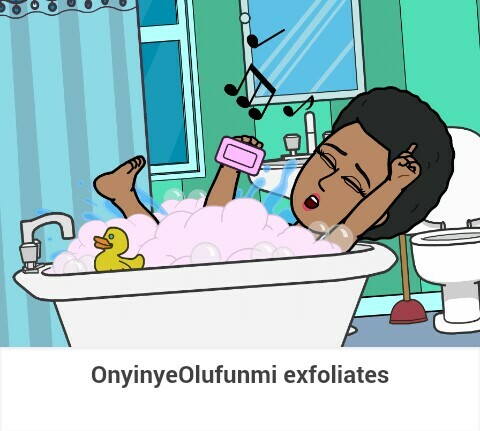 To get a healthy and glowing skin, exfoliation is an important process not to be skipped. Doing it properly will result to a soft, younger looking skin in the long run. Exfoliating also means there is less dead skin to clog pores, which makes for fewer break-outs and blackheads.